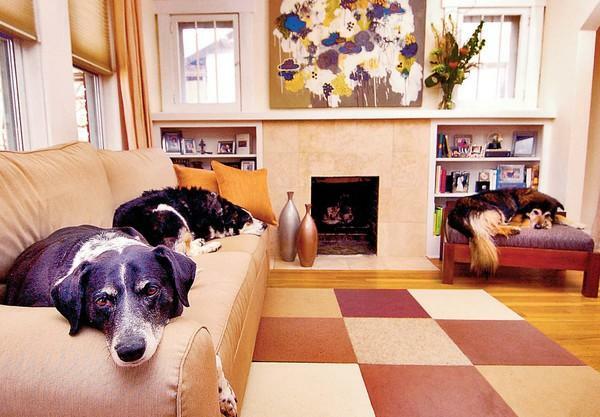 A dog-friendly environment is an important part of home planning especially for the pet lovers. After all, dogs are man’s best friend and they keep the house guarded when everybody’s away. If you travel a lot or spend most of your day away from home, your worry about your pup. Will he be safe while you’re away? Will the things in your house still be as organize? What will he do when you’re not around? Here are a number of things you can do to make your home pet-friendly. Since Singapore has warm climate, access to windows is ideal for homes. Install windows that are large enough for your dog to enjoy fresh air. 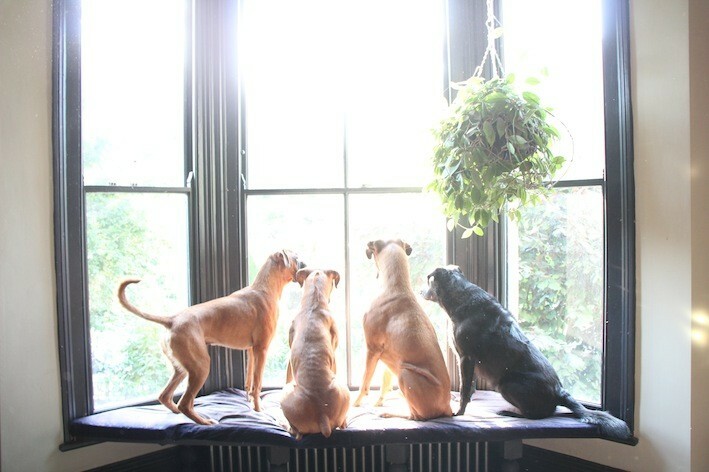 Have your panel windows screened, leave it open, and let your pup soak in the sight, sound, and smell of the outdoors. Avoid getting a doggy door that leads to the yard to avoid mess or any possibility of escape. Unless your dog is trained, windows are your best alternative. More and more furniture designers create home furnishings that are suitable for both the owner’s and pet’s needs. Consider having a coffee table with a little hammock underneath it. Built for smaller cats and dogs, the table’s built-in hammock provides a place for your pet to relax. This can be a great idea for owners with smaller floor area to work with. Keeping your dog indoors doesn’t mean you cannot install a dog house. In fact, you can bring a dog house indoors. 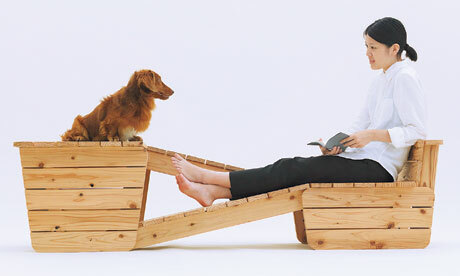 If interior space is a major concern, build a dog house underneath the staircase. This is a great space-saving idea to provide your dog their own private area. If you have windows that are deep enough to add a seating, install a comfortable window bench where you and your dog can enjoy a nice outdoor view. You can buy ready-made window benches or get your creative juices flowing by making it a DIY project. Line the window seat with decors you love, in colours that complements your interiors. Adding a doggy bench by the window is a stylish way to provide comfort to your dog. Any home can actually be enough to keep a dog. However, making it more dog-appropriate makes your home much safer and comfortable for your beloved pup.